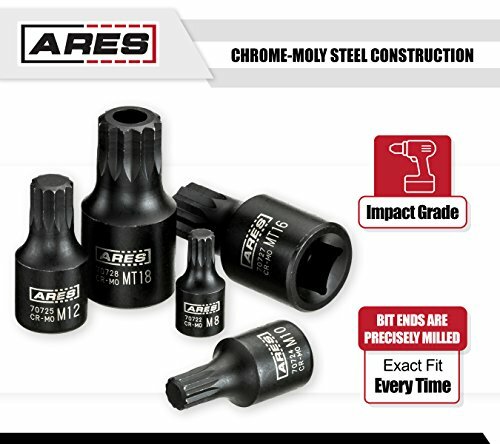 The ARES Stubby Triple Square Bit Socket Set provides a perfect set of nine triple square bit sockets with a low-profile, stubby design for use with your favorite impact driver in tight and hard to reach places. 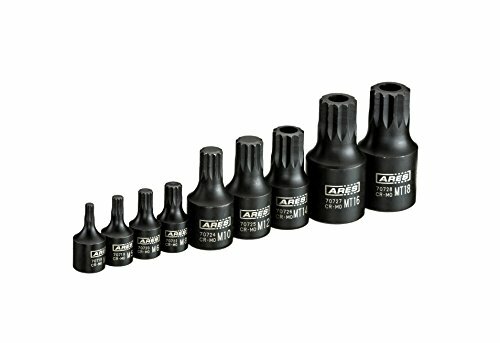 With precisely milled bit ends for an exact fit every time, these bit sockets are perfect for tightening and loosening high torque triple square screws and bolts commonly used in the alternator and pressure plates of European cars like BMW, Mercedes, VW, Audi and Porsche. 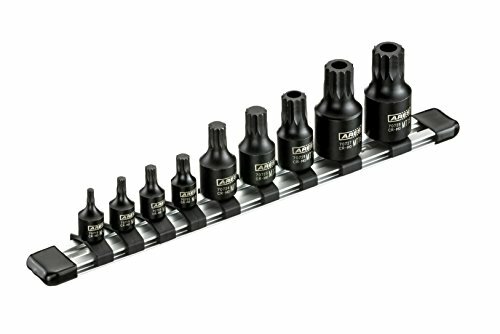 ITEM SPECIFICATIONS: Our high quality Impact Stubby Triple Square Socket Set includes 1/4-inch Drive M4, M5, M6, and M8 sockets, 3/8-inch Drive M10, M12, and MT14 sockets, and 1/2-inch Drive MT16 and MT18 sockets. They feature Chrome Moly Steel construction with a corrosion resistant Manganese Phosphate coating and are designed to be used with your favorite impact driver! CONVENIENT STORAGE: This 9-piece set comes complete with a high quality reusable storage rail, so you'll never have to go looking for a missing socket again! COMMON APPLICATIONS: These triple square sockets are a must have for tightening and loosening high torque triple square screws and bolts commonly used in the alternator and pressure plates of European cars like BMW, Mercedes, VW, Audi and Porsche. 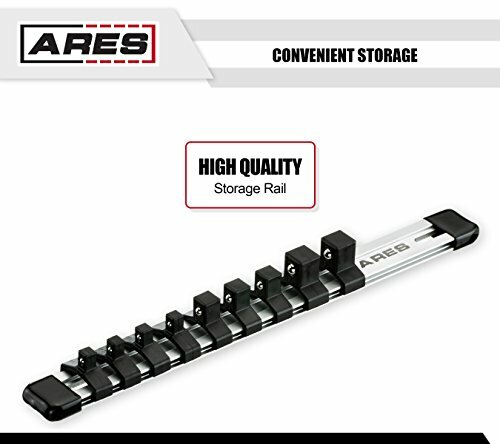 RELIABLE | EFFECTIVE | EFFICIENT: Users trust ARES to be quality tools. 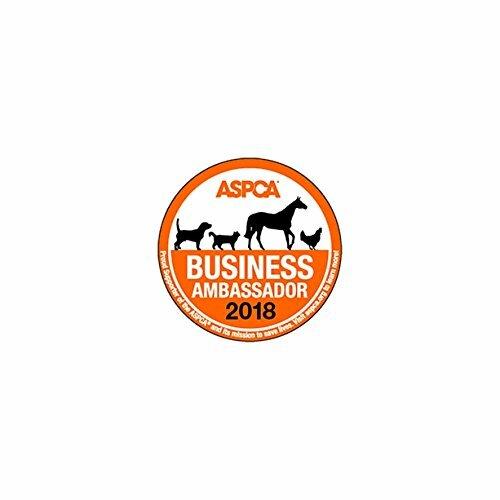 You are backed by our Performance Assurance. 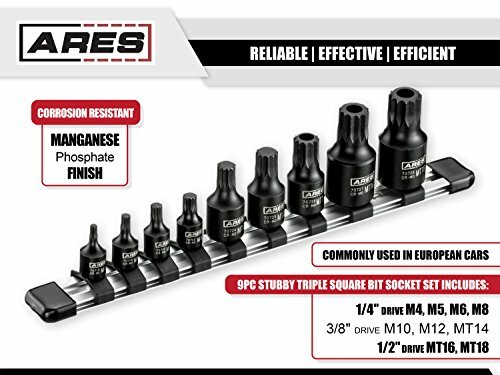 If you have any issues with your ARES stubby triple square bit sockets, simply contact customer service for troubleshooting help, parts, replacement, or refund.